HULA has before painted on daring surfaces – such as the water-surrounded concrete walls of abandoned structures, on the remnants of a wrecked ship, and many a wood panel. This time, the artist chose a formidable climate, subject to imminent deterioration. 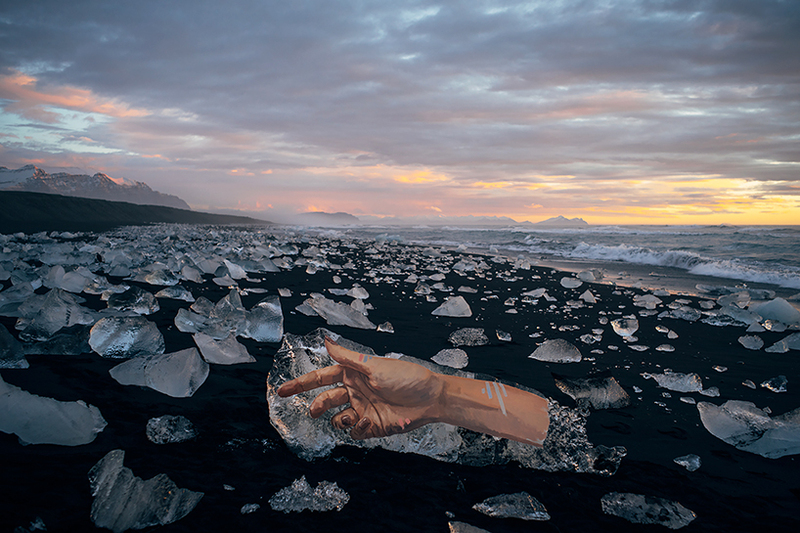 His A’o ‘Ana series, meaning “The Warning” in Hawaiian, is painted on acrylic sheets affixed to the side of icebergs broken off from a nearby glacier. The murals will melt with their canvas within the coming weeks. Check out our interview with the artist to learn more about his artistic process. 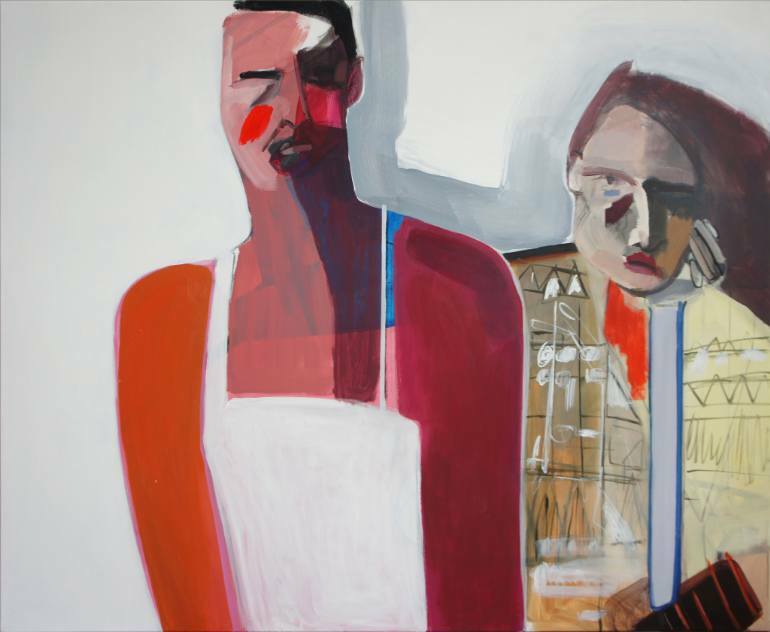 Saatchi Art’s own Elise Ansel has a forthcoming exhibition at Cadogan Contemporary that’s not to be missed. Previously featured in our Inside the Studio series, Elise’s work has been exhibited at the Royal Academy in London, the Ellsworth Gallery in Santa Fe, and more. She reinterprets the work and ideas of the Old Masters, like Vermeer and Titian, into new gestural renderings, an effect she describes as being through a distant mirror. 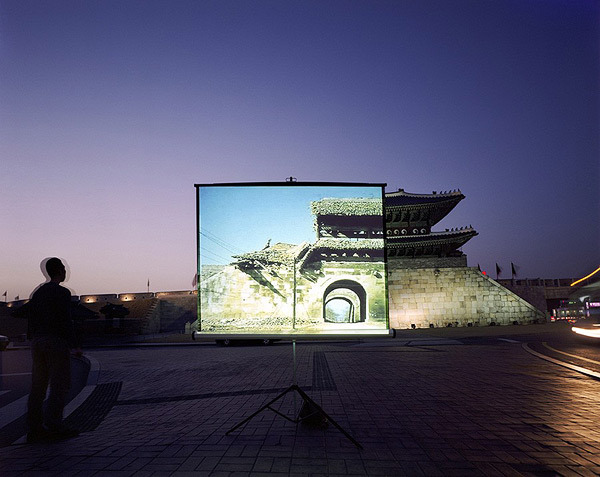 Fusion of Horizons explores tensions between the “horizon of the text/image and the horizon created by the cultural bias of the reader/viewer,” states the press release. 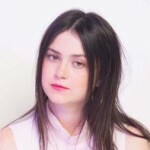 This ekphrastic exploration is grounded in Elise’s own starting point, whichever classic work being recreated and translated through the artist’s own language. Fusion of Horizons opens December 1st through the 19th at Cadogan Contemporary in London. 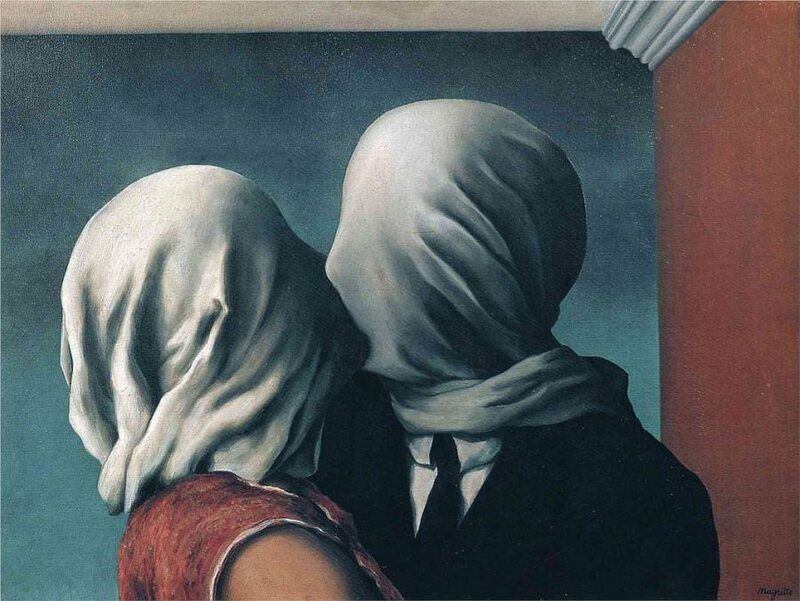 This week marks the birthday of celebrated twentieth century surrealist painter René Magritte. René spent his early years experimenting with various styles of painting, before delving into his recognizable surrealist approach to realize his vision. He spent time working as a commercial artist to support himself, later drawing upon a style typical of marketing and subverting it. Covet his style? We’ve got a selection of contemporary works on Saatchi Art that you’ll love. Scientists have found that looking at a pleasing work of art can have the same effect on your brain as falling in love. Participants in this study were presented works by such masters as Sandro Botticelli and Claude Monet, resulting in a 10% increase of blood flow to the part of the brain associated with pleasure and desire. What does this mean, exactly? What we’ve always known to be true, that art can truly make you feel better. Part of this equation is finding art you love to begin with, which can be a difficult task. Luckily we’re here to help make this process easier – Part III of our simple guide to investing in art presents a few pertinent questions to consider. Check them all out here. 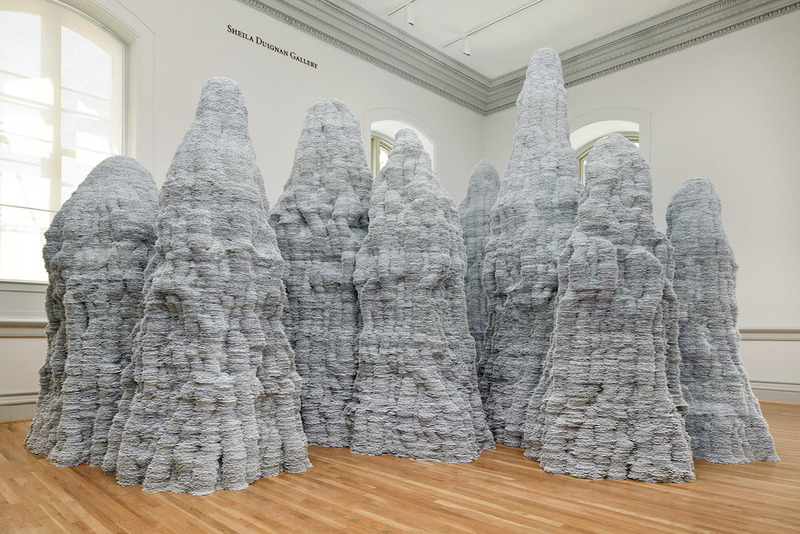 Now open at the Renwick Gallery is Wonder, an exhibition bringing together nine contemporary artists working in large-scale installation pieces that are crafted from everyday materials. 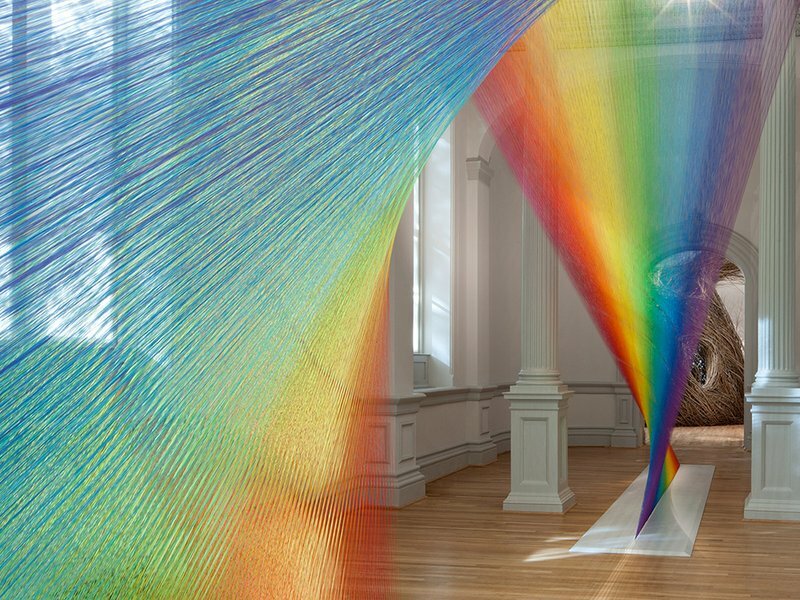 Situated at the Smithsonian American Art Museum in in Washington DC, the gallery was closed for two years to update the old and outdated space. The gallery walls and floors are now lined with toothpicks, straws, miles of thread, wood, and more. Artist John Grade evokes the history of the space with a tree cast from plaster that’s as old as the building itself. The works range in subject, but come together in a bold use of material and space. Head to Colossal to learn more. 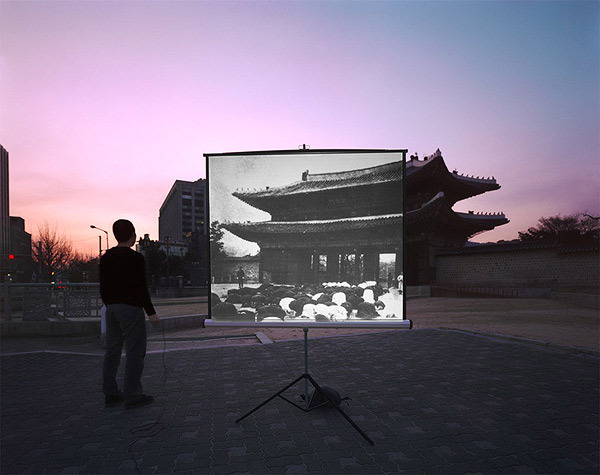 Korean artist Sungseok Ahn syncs images of the past with their present-day form. Taken against a beautiful sunset sky, the historic images reflect the passage of time and impute the preset with memories. In this sense, “Historic Present” blurs space and time. Check out more from Sungseok’s series on Booooooom. We all know creativity is a process – rewarding as it is trying. This illustration by Steven Weinburg captures the frustration of a creative block while also offering a solution: let it go. 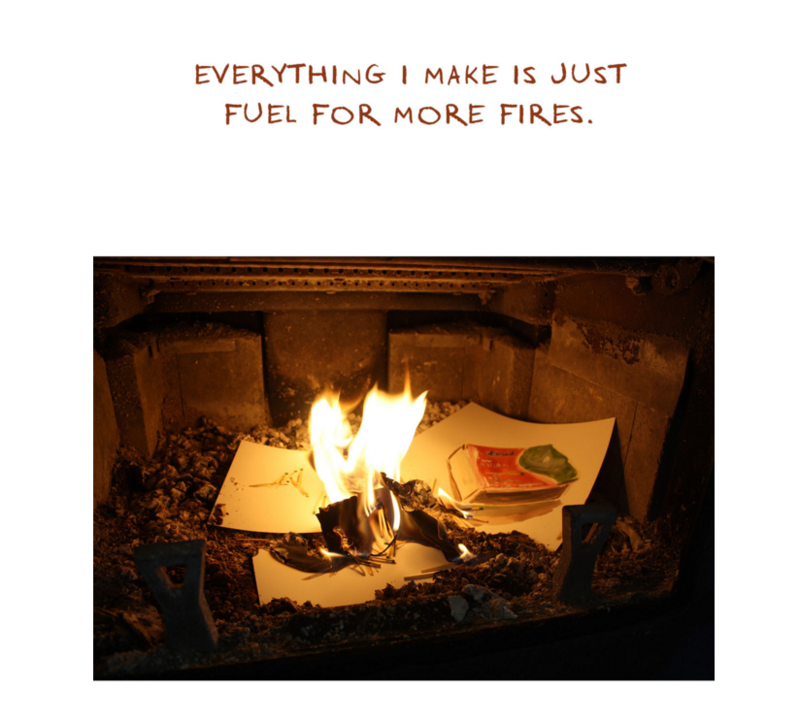 It’s a mantra that reminds of the cyclical nature of creating and dismantling and how central they are to one another.